You’ve come to the right place for a Wedding! CJN Event Planning is the premier event planning team on the California Central Coast. 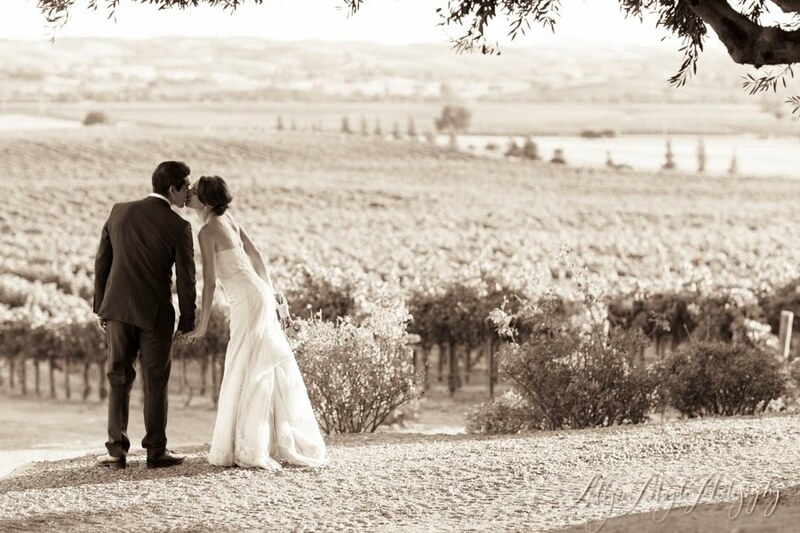 Since 2008, CJN has made the dreams of hundreds of brides and grooms, families, and companies come true. Share your dream with us! CJN offers full service wedding planning, party coordination, and event and venue management throughout San Luis Obispo County. Whether you are looking for trustworthy, professional coordinators to make your destination wedding a reality or a San Luis Obispo County local seeking a helping hand with the details, CJN will make your day one to remember! Give us a call at (805) 462-9106.